For access to bios, headshots, and blurbs, click the Press Kit button below. Want early access to Alex’s work? We had a chance to speak with Alex about their book, what brought them to telling stories, and their experience in publishing. In which I talk to pub sibling and LGBTQ+ author Nicki J Markus about writing, inspiration, and Empire of Light. In which I chat with editor Nicola Markus about how much I prefer editing to first drafting and other editing advice. 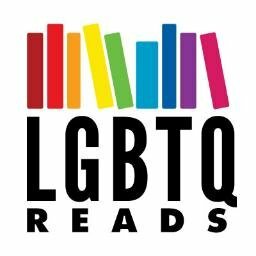 I’m pleased to welcome Alex Harrow on Queer Books Unbound today. They’re here to talk about their favorite tropes and how they subverted them in their debut Empire of Light. Alex Harrow has a new MM sci fi book out: Empire of Light. Let’s be clear, being bilingual/multilingual isn’t an obstacle to overcome. It’s who we are. 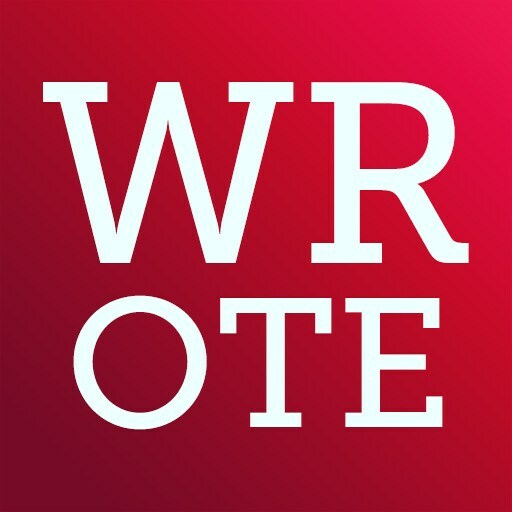 It’s a huge asset…It taught me writing in an organic way: by watching people and language function around me. It’s how I learned about voice. About character. About different backgrounds and code-switching. Alex Harrow joins us for a great conversation about the release of their first novel, Empire of Light, the importance of representation and #ownvoices within the community, and writing in a language that isn’t your first. 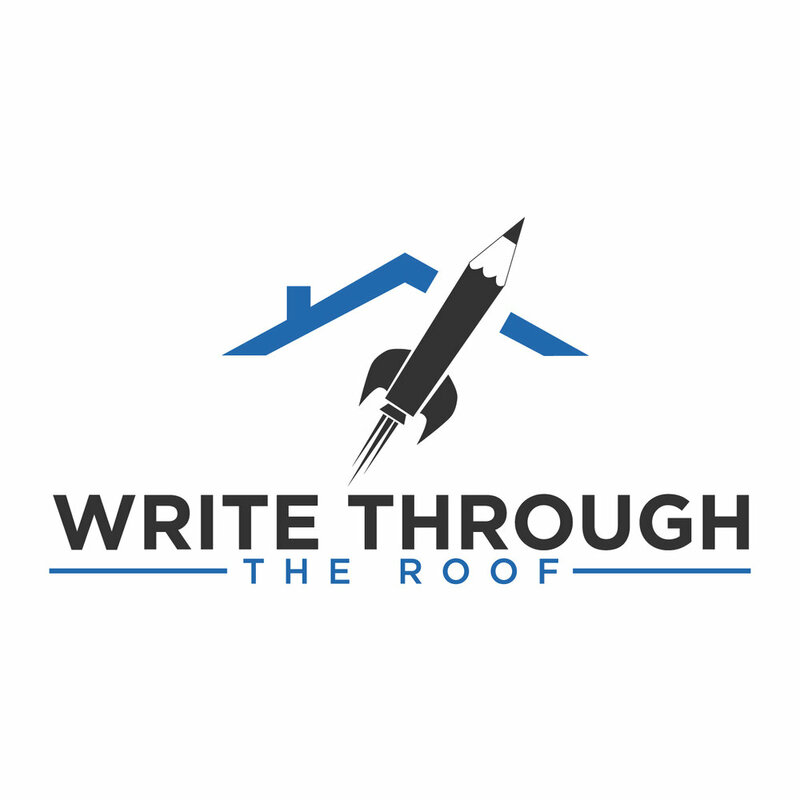 Alex Harrow talks to author Madeleine D’Este about their writing process, being a mix of a plotter and a pantser, and how not all writing happens at the keyboard. 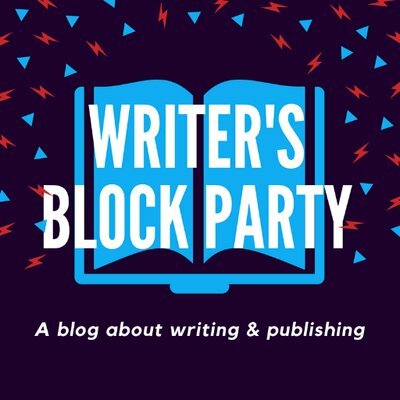 Alex shares how when editing EMPIRE OF LIGHT, they just made the book queerer and queerer and how good critique partners are absolutely essential and talks about the impact the writing community has on their work! 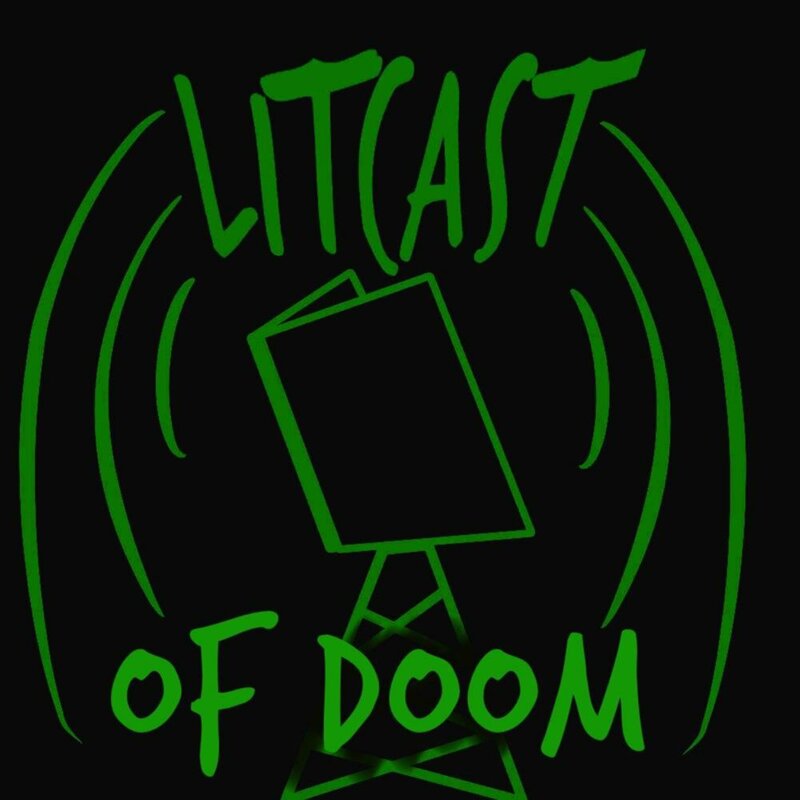 This episode features author Alex Harrow and artist/author Lex Chase. We discuss our love of morally gray heroes, the use of singular “they,” plus we throw a few book recommendations your way. Links are below the cut. Who's ready for the desire to burn the world down for someone and the power to back it up? Friends and fam, we bring you EMPIRE OF LIGHT by Alex Harrow! 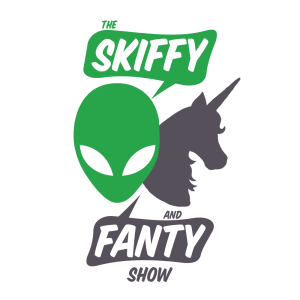 Also featured: coolkid news, impending conventions, The Aesthetic(c), clawing at my face from sheer happiness, and much more! NOTE: Spoilers! Listen AFTER reading! 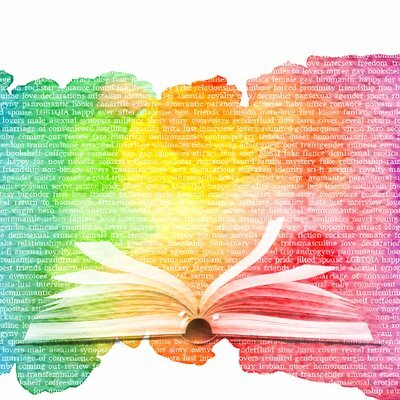 Queer author and teacher Alex Harrow joins us to discuss their pronouns and how their students respond to gender neutrality. They also chat about their upcoming queer science fiction debut novel, Empire of Light. 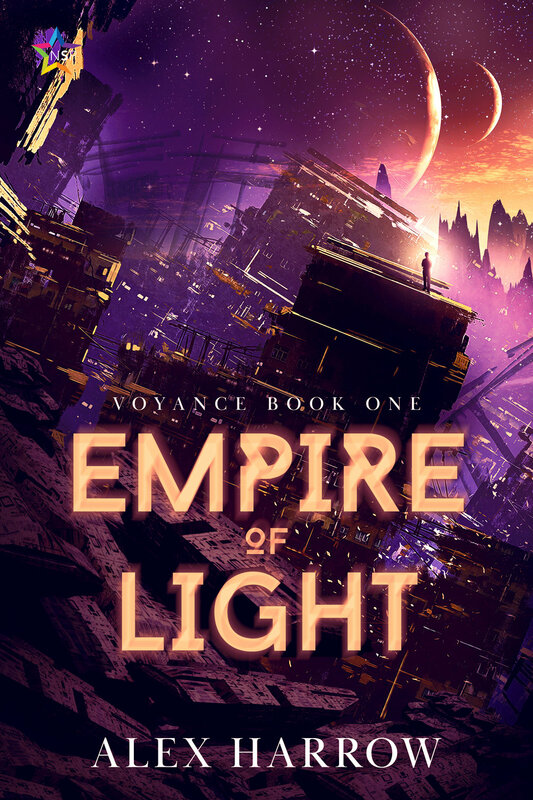 Jen interviews Alex Harrow about their new science fiction novel, Empire of Light! 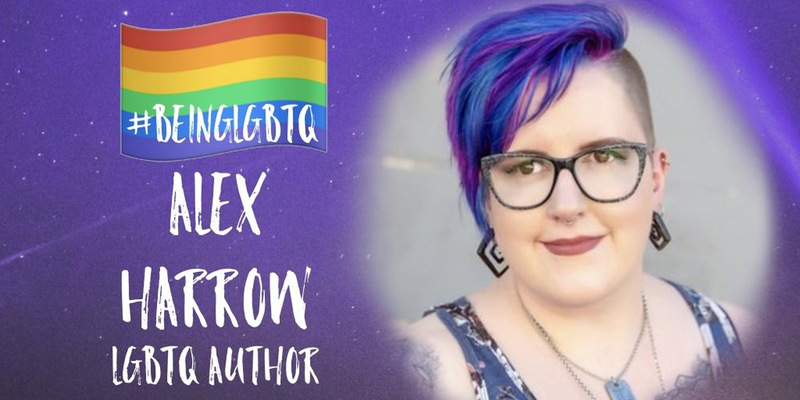 Alex tells us about the complicated relationships between the characters, the importance of queer representation and how they specifically try to combat many of the negative queer tropes, why the super powers that they created for Empire of Light (the Voyance) comes with consequences, the importance of finding community, and more!